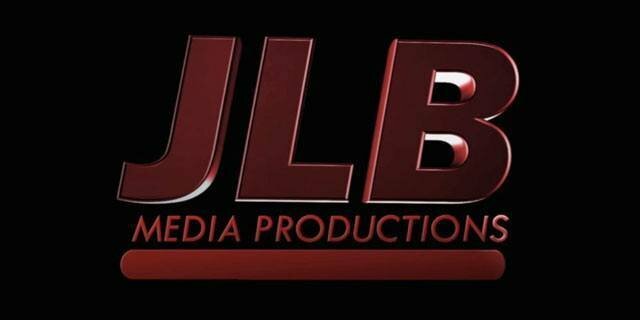 Since I first started JLB Media Productions, I wanted to have a great Website to elevate the company’s online presence and showcase the great work that we do for our clients, but I also wanted to have a site that I could easily update through an integrated content management system (CMS). Partnering with Blaise Media for design and OverridePro for our CMS has given us a site that incorporates every dream I have had for our corporate site, now in its third iteration. In addition to a new look and an improved CMS, we also have added mobile site interfaces so that anyone using an iPhone, iPad, Android device, or other smartphone can access our site and have a great experience. Our first concern with the new site was its look and ease of navigation, which are two of the most important factors for any Website but especially one for a media company that wants to showcase its vision and ingenuity. Aside from clear and concise messages that greet our visitors when they land on the site, we wanted to make sure that our most prominent portfolio work is easy to find and just a click away. We also are going to be maintaining an active blog to provide our customers and potential customers with more information about online video production and video marketing strategies. We strive to be a leader in our field, not just in the quality of production services offered and our national reach, but also in our understanding of the market and ability to work with our clients and tailor our services to their needs. The advantage of our custom CMS for our visitors is the ability to update the site easily and quickly, giving people more sample videos to see across the United States, especially through new landing pages we are developing for markets in which we have work to showcase. 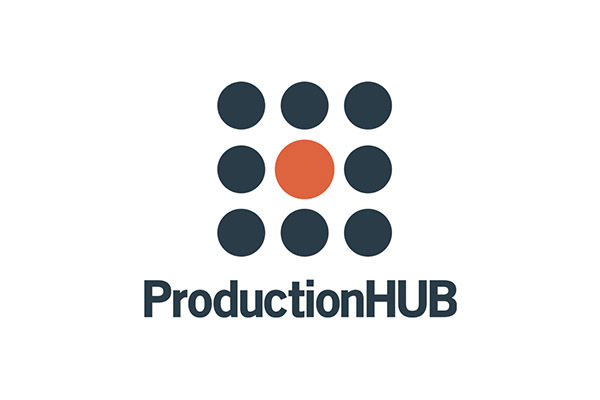 We want companies from coast to coast to be able to find not just our featured work, but also work that we have shot in their area so that they can see the quality of our offerings everywhere we do business. Our CMS also allows for simultaneous updating of the main site and our newly introduced mobile site interface. We are just as excited about the development of our mobile site interface as the relaunch of the main site itself. When you visit the majority of sites online, especially for small and mid-sized businesses, navigating the side bars, buttons, and links with your thumb on a smartphone can be a difficult task involving zooming in, zooming back out, and a lot of scrolling and aggravation. We have removed such a negative experience by crafting a custom mobile site interface that delivers just the most important, most relevant information to our visitors in ways that are easy to see and easy to navigate. With 53% of mobile phone users now owning smartphones according to the Pew Internet & American Life Project, video usage on the go continues to increase at a rapid rate, but so also does tablet video viewing. In April 2012, tablets accounted for just 1.69% of online video consumption time, but by September the number had almost doubled to 3.2%, according to Ooyala, a content delivery company. Overall mobile device video consumption hit 5.4%, up 64% from April. As far as number of viewers, eMarketer predicts 73.3 million mobile video viewers in 2013, or 22.9% of the U.S. population and 29.6% of mobile phone users overall, or almost a 20% increase from 2012. With such a large number of people viewing videos online, we wanted to launch a mobile interface that would allow us to reach every potential client in whatever way they choose to find us.